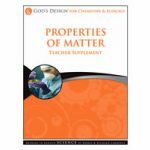 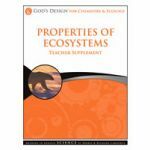 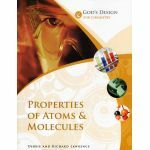 God's Design for Chemistry and Ecology is always discounted at Schoolhouse Publishing! 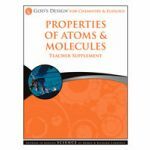 You’ll explore acids, bases and salts, and have fun with food chemistry in the kitchen! 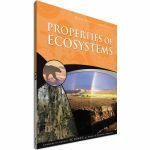 In this complete chemistry & ecology (from a wise-stewardship point of view rather than an eco-hysteric point of view) curriculum for grades 3 through 8, your children will study the molecules, matter, and ecosystems that make up our world and learn about the tools of science, the scientific method and the periodic table of elements. 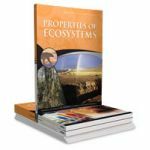 105 lessons. 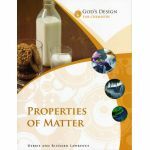 Full-color.